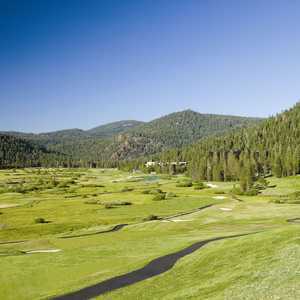 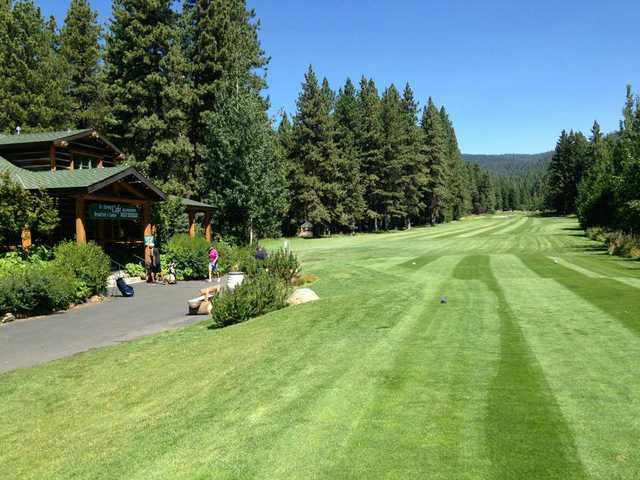 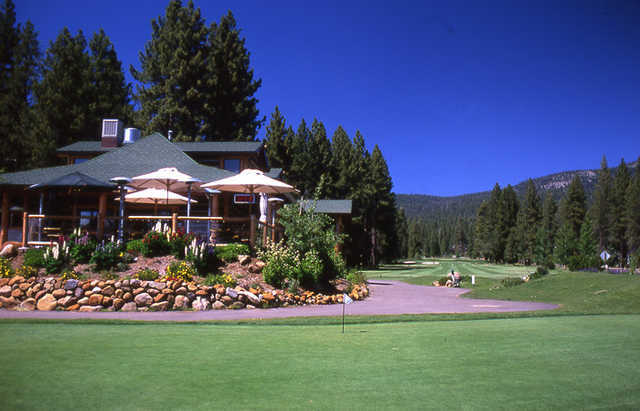 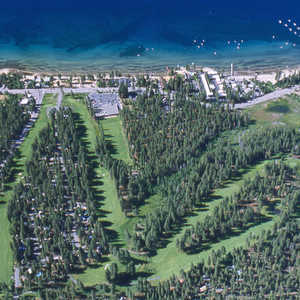 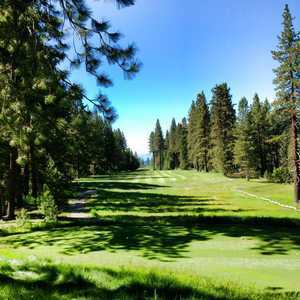 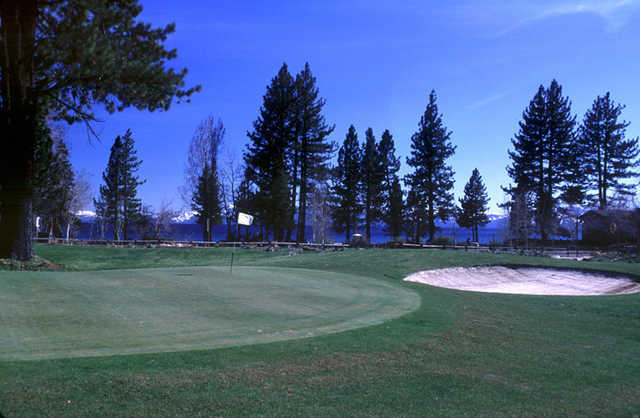 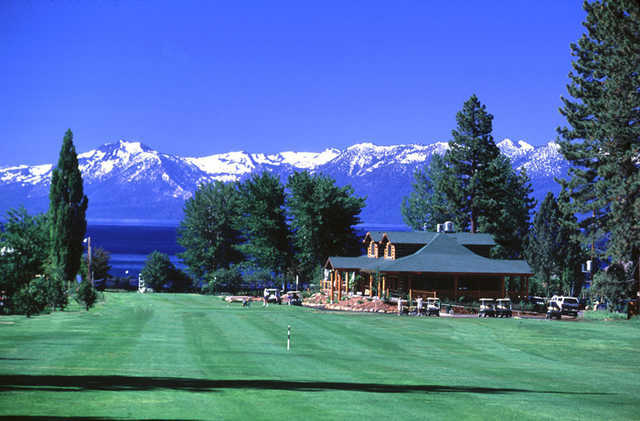 Old Brockway Golf Club is a family-owned and operated course that is a Lake Tahoe golfing tradition. 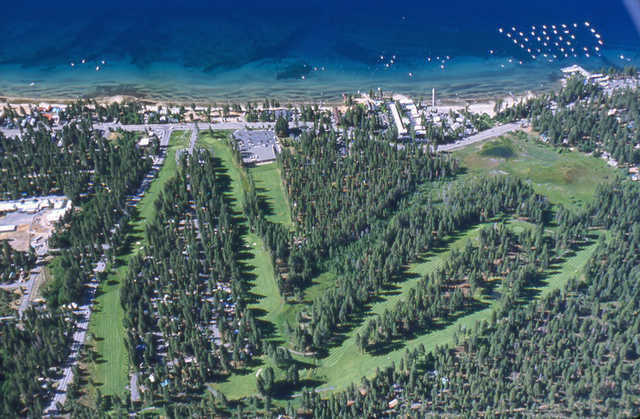 There are few nine-hole courses that have as impressive a guest list as Old Brockway. 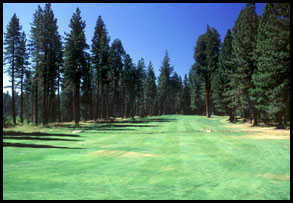 The course has hosted everyone from Bob Hope and Dean Martin to President Dwight D. Eisenhower. 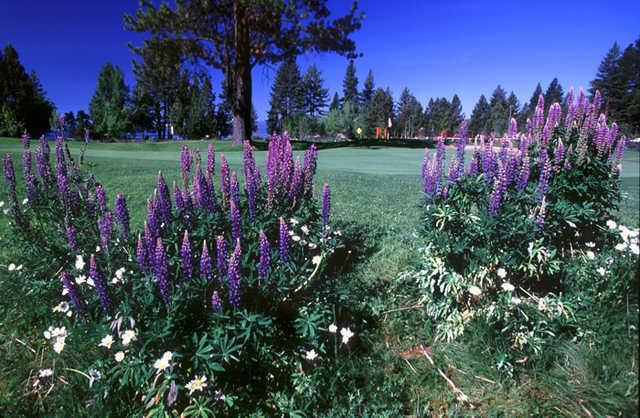 The golf course holds several distinctions, including being the home of the first Bing Crosby Golfing Tournament in 1934 and also being the only nine-hole course in the country to become an Audubon Cooperative Sanctuary. 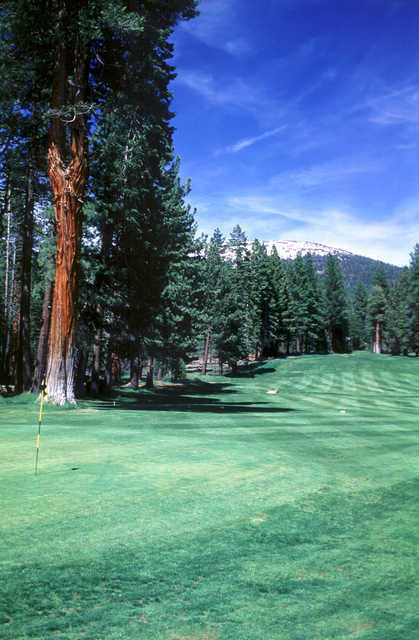 Situated on the north shore of Lake Tahoe, the golf course wanders through forests of mature Jeffery pines, which frame most of the holes. 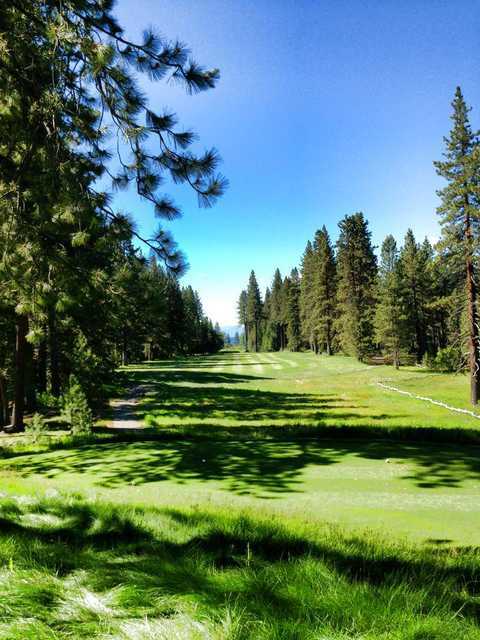 The biggest mistake you could make would be to underestimate this tough course. 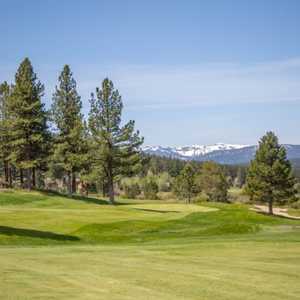 Old Brockway Golf Club's tiny turtleback greens and tight fairways demand accuracy and will provide a challenge even to low handicappers.